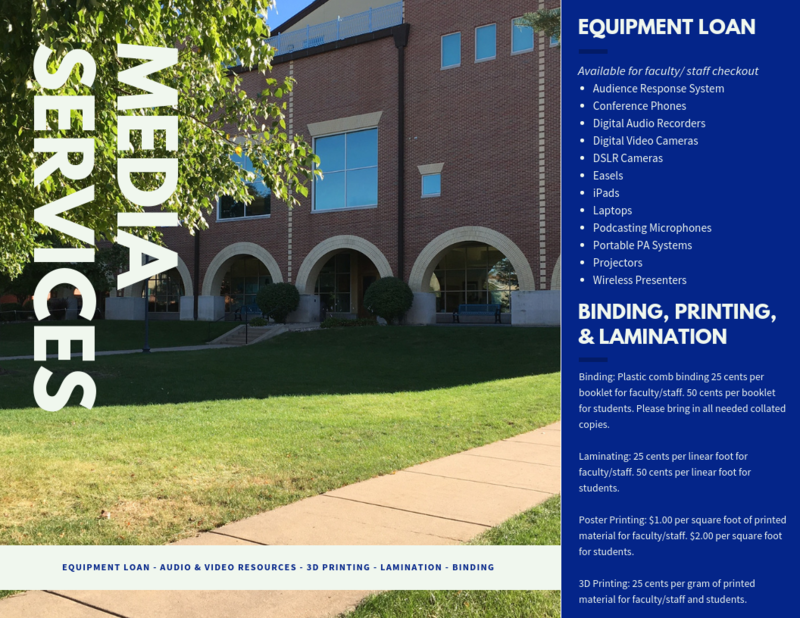 St. Ambrose University Library loans equipment for projects, provides instruction for specialized technical processes such as video editing, and offers services such as spiral binding and large format printing. 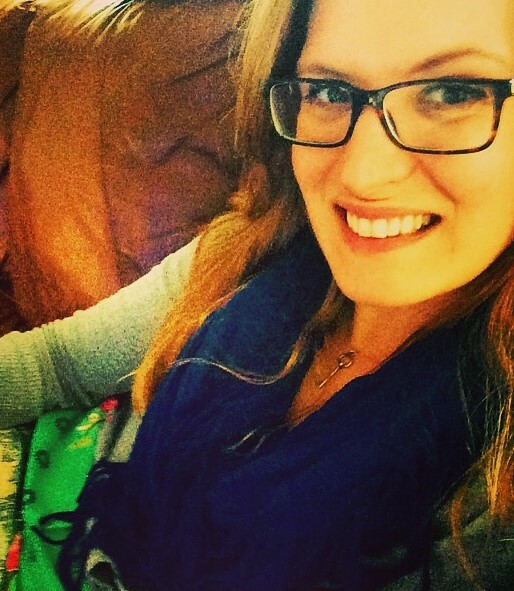 Does Media Services do large quantity print jobs? The media lab does not provide regular-sized black & white or color printing services. However, there several large-capacity printers on campus that can service your request for as little as .10 cents per copy. Contact the IT Helpdesk at 563-333-6368 for more information. Can students check out equipment? 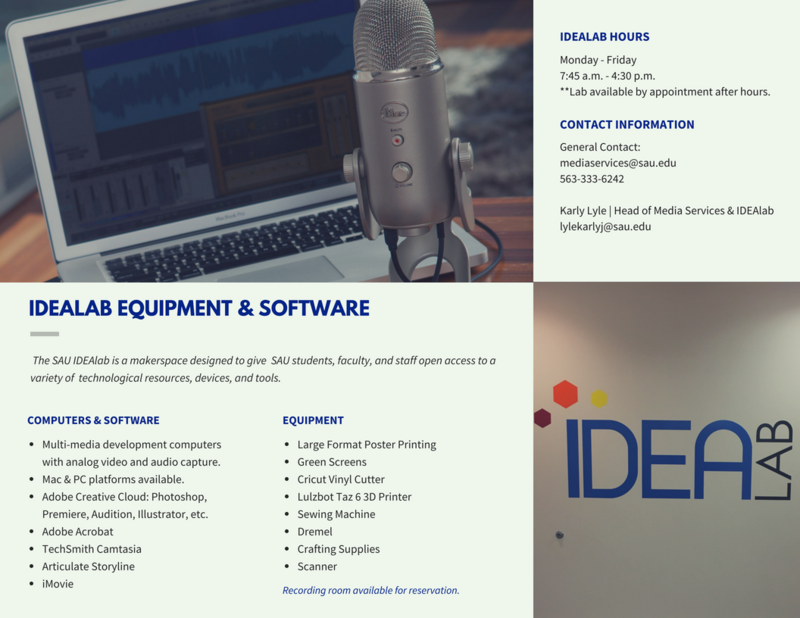 In order to check out equipment from the media lab, students will need a faculty or staff member to provide approval for the purpose of the loan. Please note that faculty/staff approval does not guarantee that the loan request will be granted. I need to pay for a poster to be printed. Can I charge it to my print account? Unfortunately, the poster printer is not connected to the print management system. Posters are payable by cash, check, or department transfer code. I have a cassette or VHS tape I would like converted to digital or DVD. How do I do that? Email the media services department with specifics on your request. Please note that we are not able to transfer or copy multimedia that is copyright-protected unless specific, written permission has been obtained from the copyright holder and/or the length of the clip request meets copyright compliance guidelines. Lamination, binding, or large-format printing requests. Short video clips from a VHS or DVD.